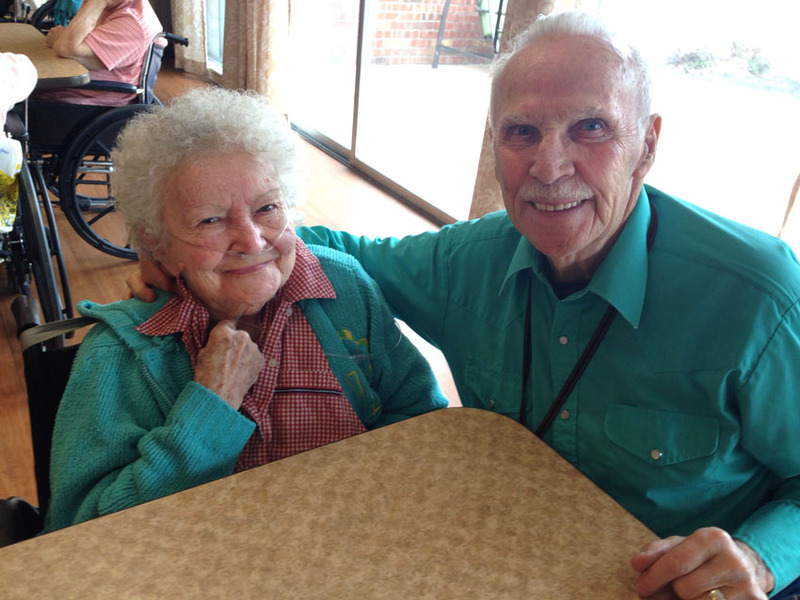 “I would like to thank everyone at Heritage House of Greensburg for their kindness and help. I came there three weeks unable to walk and in that short time they have worked with me, and I again can walk even better than when I was at home. 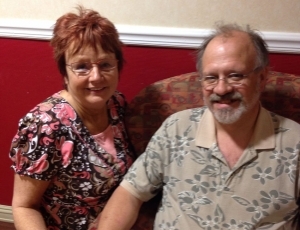 “At Heritage House of Richmond, I’ve been treated like a king.Everybody’s happy here. If I ask [the staff] for something, they do it immediately. I give the care here an A++++. It’s perfect. Heritage House made such a difference. The food here is great! Today I had ribs and corn on the cob. I’ve had chicken pot pie… I get all kinds of good stuff. Because your thoughtfulness shows in all that you do, may the joy you give to others find it’s way back to you! To each and every one of you who took such good care of Danny: I never had before and never will again hear anyone say they are so happy in a nursing home. But Danny did say that because all of you. I want to thank you from the bottom of my hear. He enjoyed his last months here because of you. And my “thank you” seems so small compared to all you’ve done, not only for Danny, but for me and the family. It comes from the bottom of my heart. A special thanks to the girls there that last night. I don’t know what my daughter, Tina, and I would have done without you. Danny loved you all so much and so do I. May you be blessed for the kindness you’ve shown to Danny and his family. You are all in my thoughts and prayers.